Allen Sportswear dresses Celebrity basketball league! 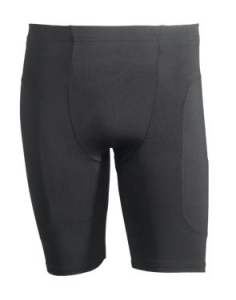 Allen Sportswear is a popular sportswear company in Orlando, Florida. 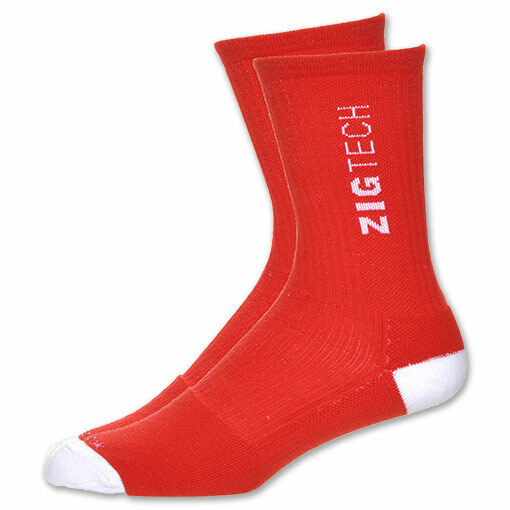 We manufacture and distribute sportswear and accessories for recreational, high school, college, nonprofit and AAU sports teams. 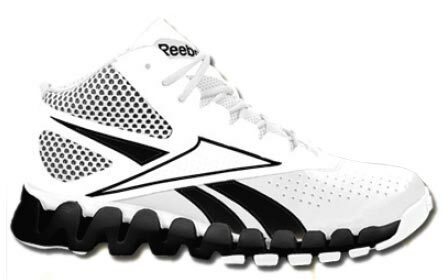 We make sportswear and accessories for basketball, softball, football, baseball and more, as well as gear for coaches. Coaches, parents and owners of sports teams rely on our expertise for great-looking accessories that make their team members look like pros. If you are looking for the perfect basketball accessories for your team, look no further than Allen Sportswear. In order to play well, you need good accessories. You need to have some of the best basketball accessories that are designed to help improve performance. There are several basketball accessories that can help you enhance your skills and techniques. One of the most essential basketball accessories is grip powder. Basketball players use grip powder to improve their grip. The powder is used to enable the right friction, and the player needs to constantly use it in order to prevent sweaty palms. Another essential basketball accessory is a heavy workout basketball, which is used for enhancing dribbling and ball handling techniques. 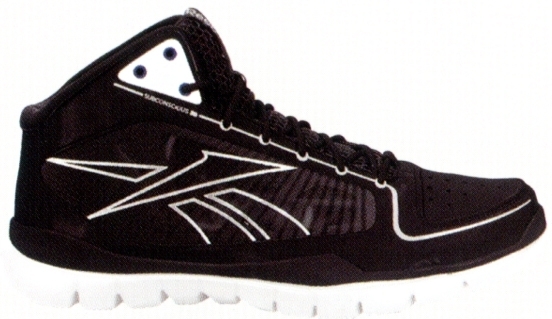 There are also other basketball accessories that are based on speed and stability. Backpacks, basketball shoes, basketball crew socks and basketball uniforms are some of the accessories that are need by a basketball player. Choosing a basketball accessories provider is not something to be taken lightly. While you want to deal with a company that offers quality basketball accessories, you also want to choose a company that has complete control over the distribution of their products. A company which maintains total control over their factory ensures customers can get their order in a time and price they can afford. 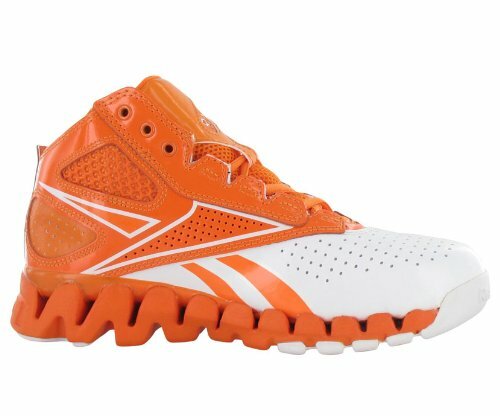 Allen Sportswear is one of the best and fastest factories in the industry, so we have the ability to provide you with fast delivery time. 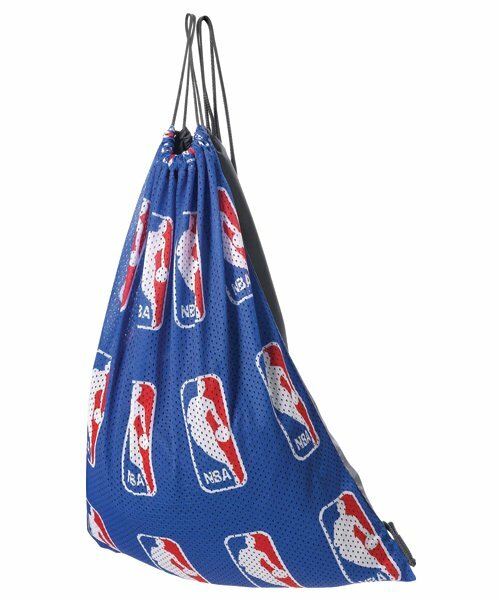 We have a great reputation for manufacturing and distributing top quality sportswear, including basketball accessories. We are dedicated to providing basketball accessories that make every athlete look and feel great. We use only the best quality materials available in making our basketball accessories, and all of our products are priced reasonably. The ability to customize an accessory or basketball uniform is imperative. 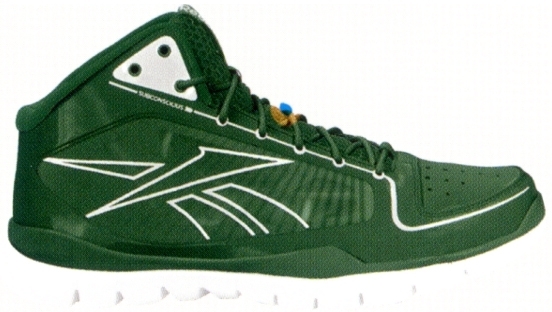 We give you the ability to customize your basketball accessories and sportswear. Rather we call you? Give us your details and one of our reps will call you ASAP.